Start taking classes at Good Vibes Yoga - Collingwood and other studios! 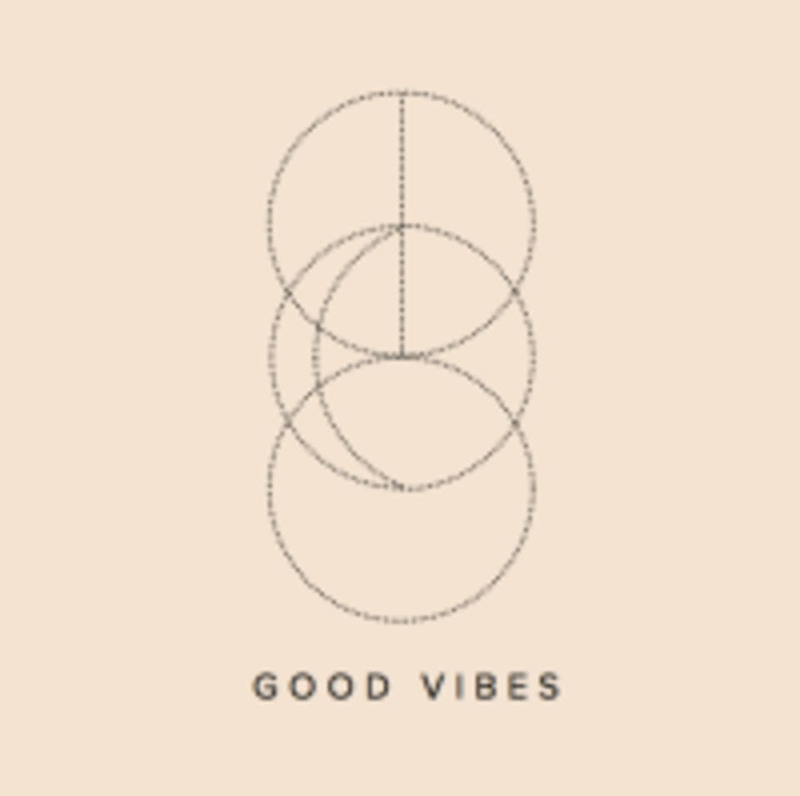 Good Vibes is a beautiful yoga studio focusing on the fluidity of movement and breath through Vinyasa and Yin classes. Good Vibes aims to foster a laid-back, healthy and mindful community. They believe yoga is for everyone and welcome beginners, right through to the most experienced yogis. Their new Collingwood studio is housed in a two storey heritage building on the corner of Easey and Wellington Street. This monumental space features a glass and concrete atrium, a granite boulder zen garden and two purpose built yoga studios. Good Vibes Collingwood is on the corner of Easey and Wellington Street. Thanks for your lovely feedback, we can't help but agree! Loved it but wish it was a little longer than 60 min. Due to scheduling purposes a few of our classes are 60 mins long, but the majority of our classes are 75mins long, so hopefully next time you pop into one of those and that's the sweet spot for you! Jodie is such a wonderful teacher. Her classes are my favourite! Thanks for taking the time to share your lovely thoughts, we think Jodie is pretty incredible too! Chelsea explains all the shapes so you feel you’re improving each time. Great class! Thanks for the love and good vibes!!! Alice is amazing! Breath and movement combine effortlessly even in the stronger transitions and poses. Alice has a very calm and soothing manner that allows you to drop in. Highly recommend! We're so glad you took the time to share your experience, thank you! We take great pride in our extremely talented teachers. Hope to catch you in the studio again soon. Perfect foundation class! The most stunning studio. Felt like I was in another world. Oh thank you kindly for this humbling review and for practicing with us! More meditation than yin yoga, should specify. We're sorry this class wasn't what you were expecting. Yin is restorative class to unwind and de-stress. Yin is designed to stretch the body and work into connective fascial tissue, a balance to the more dynamic Yang practices. In a Yin class, floor poses are held for 4-6 minutes, each targeting joint and ligament stress and enabling muscles to soften. In holding poses for longer periods of time, Yin cultivates a sense of surrendering into relaxation. We hope you can give it another go with this in mind. We're glad to hear it, Ryan is something special! Loved this class. Jodie is wonderful! So glad to hear it, hope to catch you on the mats again soon! Just the most valuable yoga session each and every time I do it !